All the grain you need for our 15L Irish Stout recipe, mixed into one bag and ready to go. 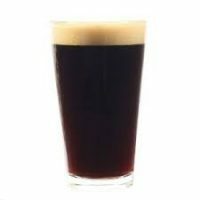 The recipe can be found in the Beer Recipes tab at the top of the page. Make sure you check it out so that you know what hops and yeast you will need to purchase along with this premixed grain pack.